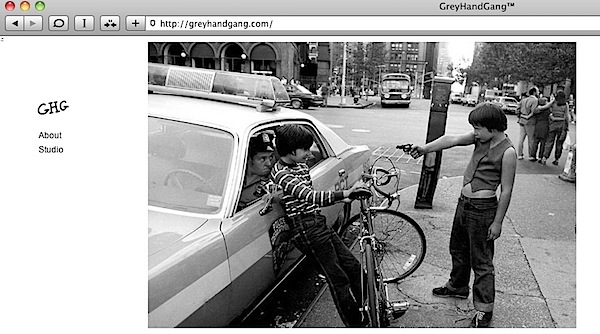 GreyHandGang™ | See this yet? This site constantly inspires me with their found photos and imagery. Highly Recommended.